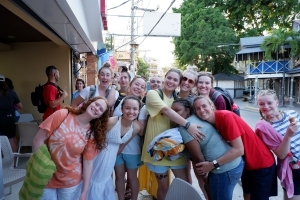 The Dominican Republic SCORE mission trip was led by Corrie Nash. The team worked with “missionaries Craig and Joanna McClure, who are part of SCORE International,” said Nash. 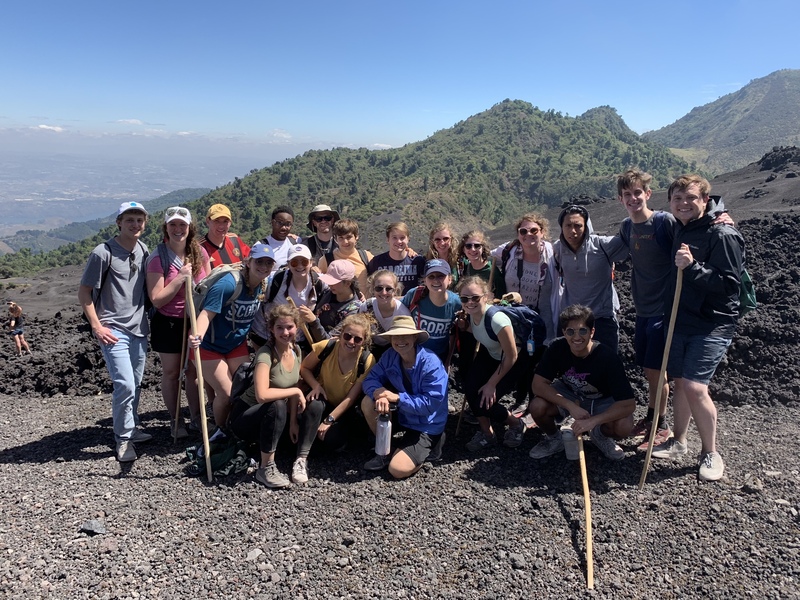 The team spent their days “playing with the kids in San Jose, building relationships and helping around the village,” said sophomore Elsah James. The team stayed in tents on the floor of a local church and showered using buckets of water. 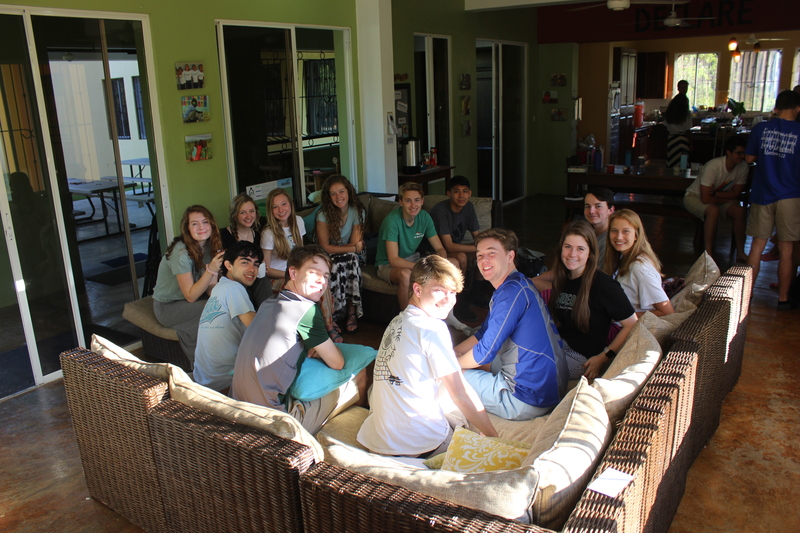 The team learned “how amazing relational missions are. They focus more on the people and their hearts rather than just the acts of simple service for God,” said sophomore Elizabeth Middleton. The SCORE team worked hard and celebrated their week of service with a day at the beach for their rest and relaxation day. The DR SCORE team enjoys their rest and relaxation day at the beach. Sarah Peebles. The mission trip to Puerto Rico was led by Jeff and Jennifer Plunk. 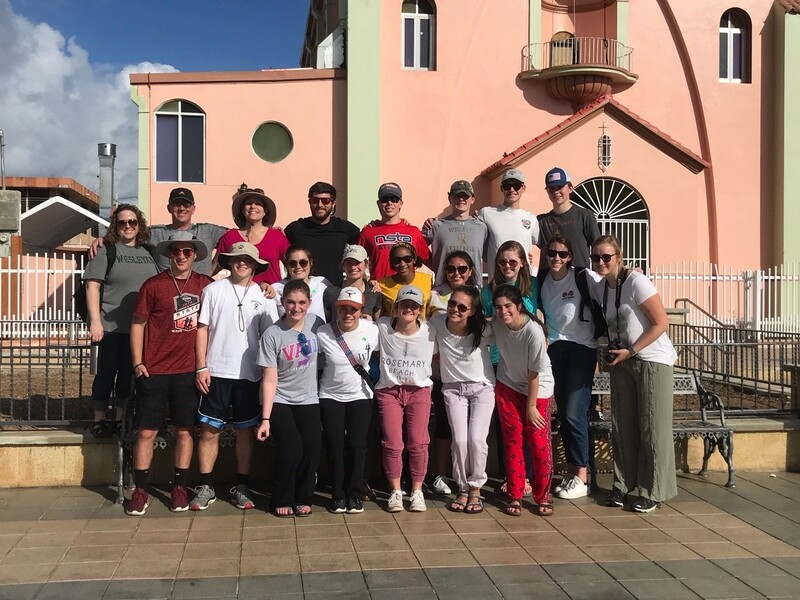 The team worked with a Methodist Church in the town of Maunabo, Puerto Rico “painting houses and a church, that were destroyed by Hurricane Maria a few years back,” said senior Grace Kennedy. The team got to enjoy time together during their house painting, “but it was cool that we were able to make something that was physically hard into something enjoyable, and we got to make memories while doing it,” said Kennedy. And aside from making memories “seeing the genuine gratitude of the people we helped was such a rewarding experience,” said Jeff Plunk. The Puerto Rico trip was a great experience full of hard work and memories. The Puerto Rico mission trip team poses in front of the town hall of Maunabo, Puerto Rico. Maggie Smith. The Chattanooga mission trip is an opportunity for eighth graders to experience a taste of what is to come in high school missions. 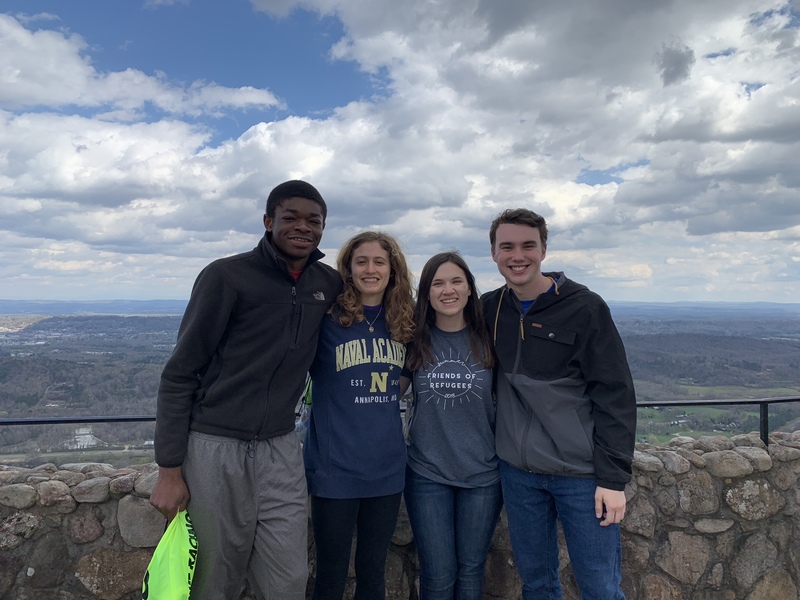 The trip was led by Meg Brooks and Brian Krehmeyer, with help from four servant leaders from the high school: Nishu Afobunor, Mary Ortwein, Jamie Roberts and Tyler Sturtevant. 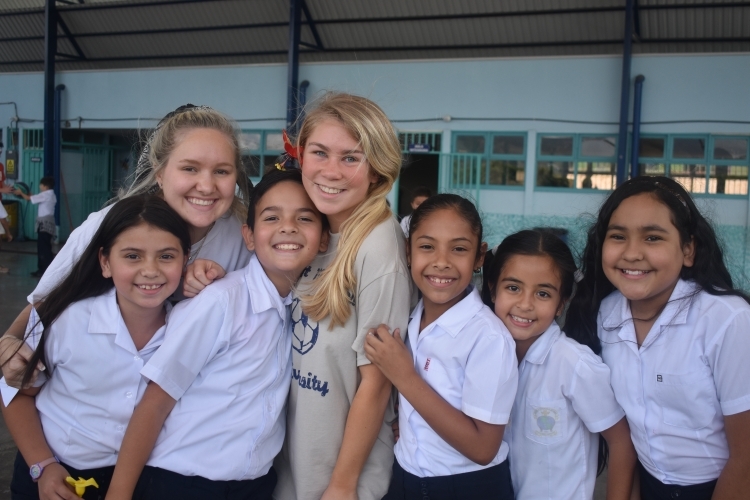 “It was so great to get to know the eight graders and my co leaders on the trip,” said senior Jamie Roberts. The team “worked on some landscaping projects, painted a house, a shed and cleaned up trash around the [widow’s] houses. 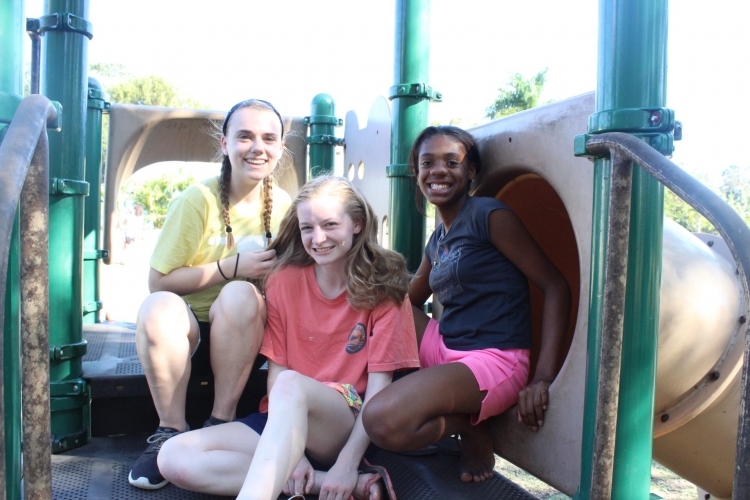 I loved getting to know people I didn’t know as well before and building stronger relationships with the people around me,” said eighth grader Caitlin Bridgers. 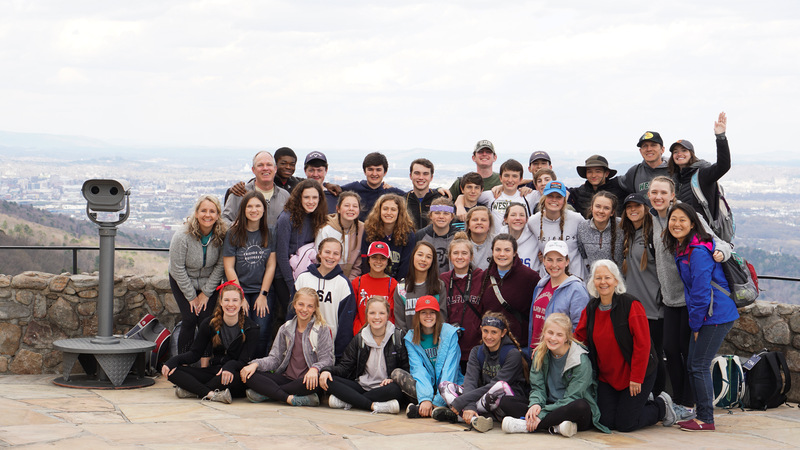 The eighth grade mission trip is a great opportunity to bond with your grade before high school and prepare for what high school mission trips are like. The Chattanooga team poses on their rest and relaxation day. Jamie Roberts. The Bulgaria mission trip was led by Glenn Archer and Lacy Gilbert. 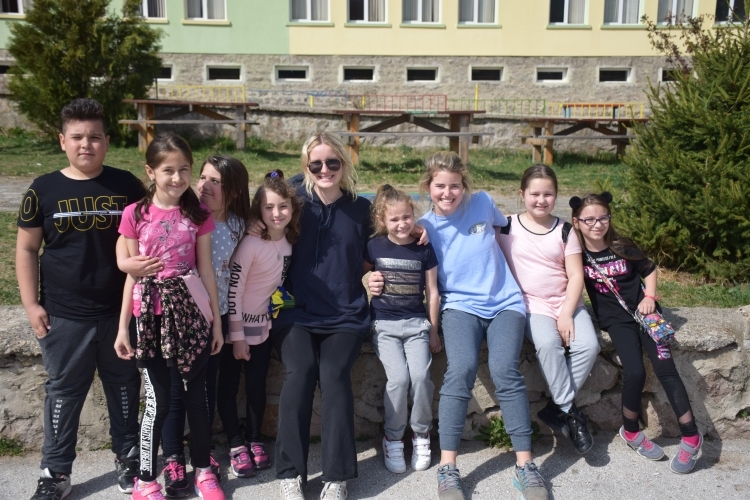 The team served in a small town called Peshtera and they served with the Pink Foundation as well as in two schools in the area. “In the two schools, we played with kids and we got to go to their classes like PE, music, English and history,” said junior Holden Wilder. Getting to attend school in a different country is a very unique experience. “In just a few days, despite the language barrier, friendships formed between us and the students of Peshtera. The heartache of separation was felt with sincere tears in the eyes of all the children when it was time to go,” said Archer. 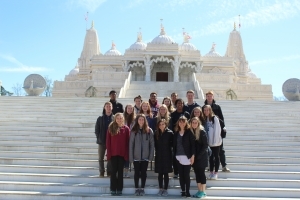 “Getting to be a student and spend time with students was a very cool opportunity. They are very similar to us,” said junior Abby Weatherly. The Bulgaria team poses in front of their bus. Glenn Archer. 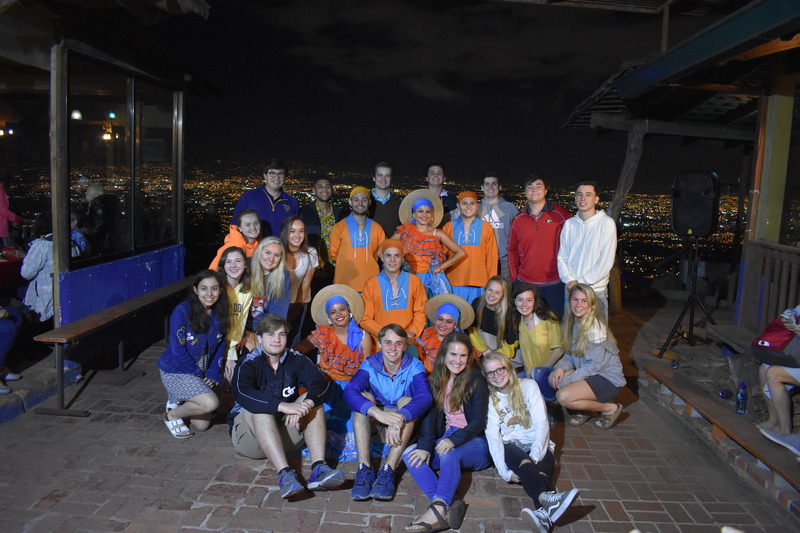 The Dominican Republic Makarios trip was a co-ed trip led by Megan Trotter and Jason Scheer. 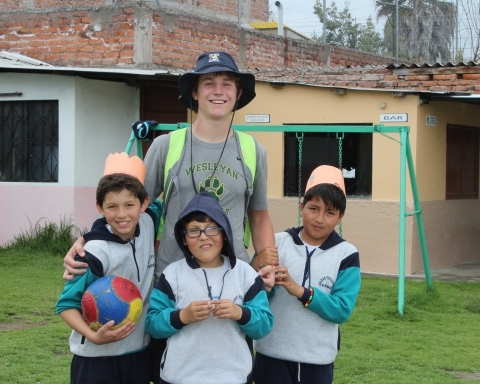 The team partnered with the Makarios School, where they “played with kids living in tough circumstances and helped with projects around the missionary house [they] were staying,” said sophomore Riley Keller. After a hard week of work, the team bonded together through singing “Shallow” by Lady Gaga and suffering from the effects of sun poisoning together on their rest and relaxation day. 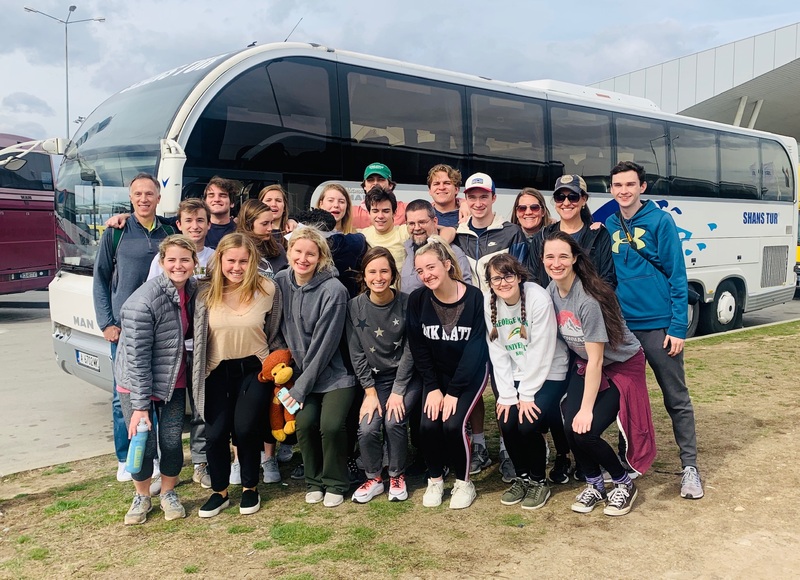 Through this trip “[the team] learned to see the Lord’s kindness every day and to see God in the ordinary moments,” said Trotter. The DR Makarios team smiles while enjoying some free time. Ansley Harper. The Atlanta mission trip was a trip very close to home, led by Kali Sessions and Bradley Gossett. The team worked with a ministry called Friends of Refugees in Clarkston. On the Atlanta trip, “We got to do all kinds of things. 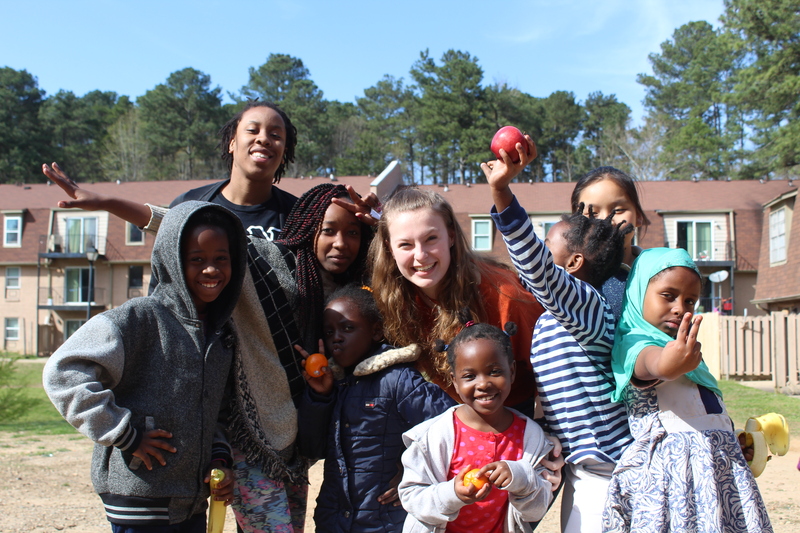 We went to the garden and worked, but we also go to spend time in the nurseries and after school programs, we got the play with kids and do some work in the community, including serving at a wedding,” said junior Lizzy Stainback. 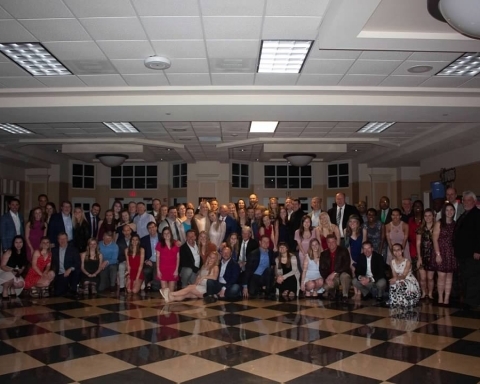 “My favorite memory from the trip was having our team be the catering service for 200+ people at a Syrian-American wedding. 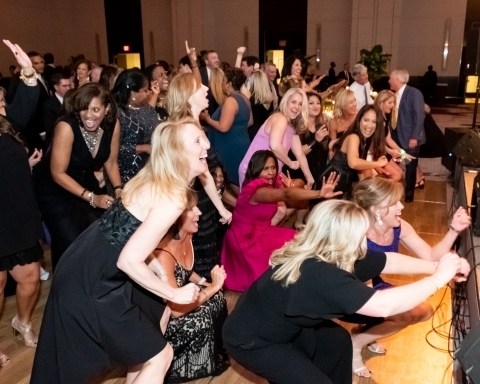 Dancing at the reception to the Cupid Shuffle and immediately following it up with a traditional Syrian dance was unforgettable. 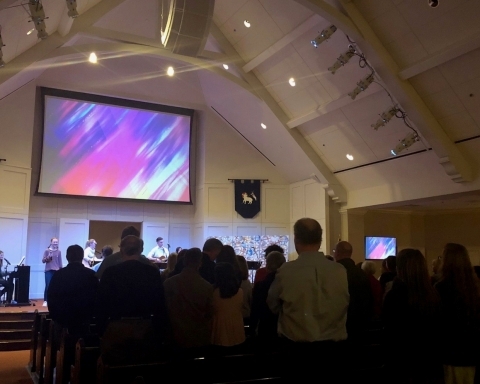 It was cool to see everyone on our team work hard during the service, and then live it up on the dance floor,” said Bradley Gossett. The Atlanta trip was local, but it still has the same feel as an international trip. The Atlanta team poses in front of the Hindu Temple they visited. Sophie Zetzsche. The Guatemala mission trip was a medical mission trip led by Cameron Alexander and Dawson Zimmerman. 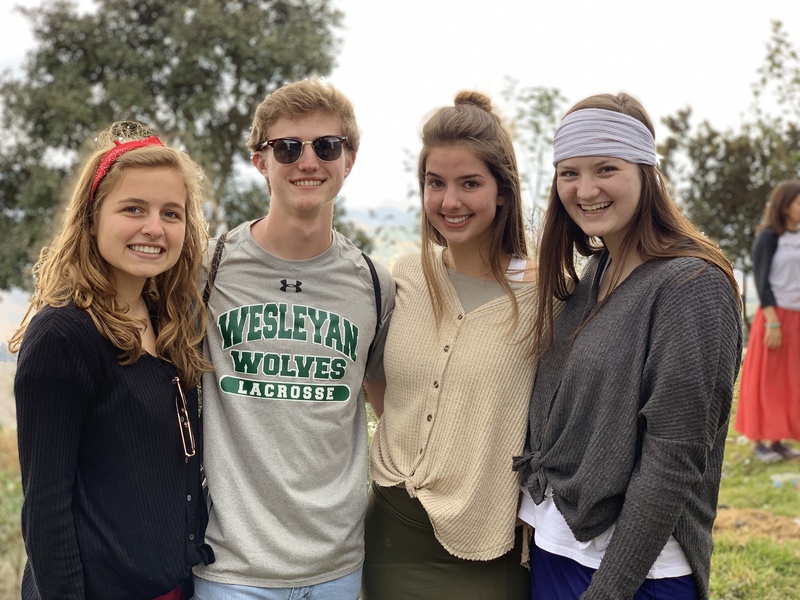 The team served with Medical Missions Ministries, “a ministry that travels all over Guatemala to provide spiritual and physical healing to communities in need,” said Cameron Alexander. The team spent their trip “praying for people, working with kids or helping with medical or dental procedures; everyone got a chance to get out of their comfort zones,” said Alexander. After a busy day serving, the team would come together and “regroup after dinner to discuss [their] experiences with each other. I liked it because you got to see the way God was working in everyone else’s hearts,” said junior Braden Thorne. 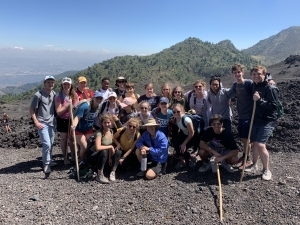 The Guatemala team takes a group photo after hiking a volcano on their rest and relaxation day. Laura Von Bargen. 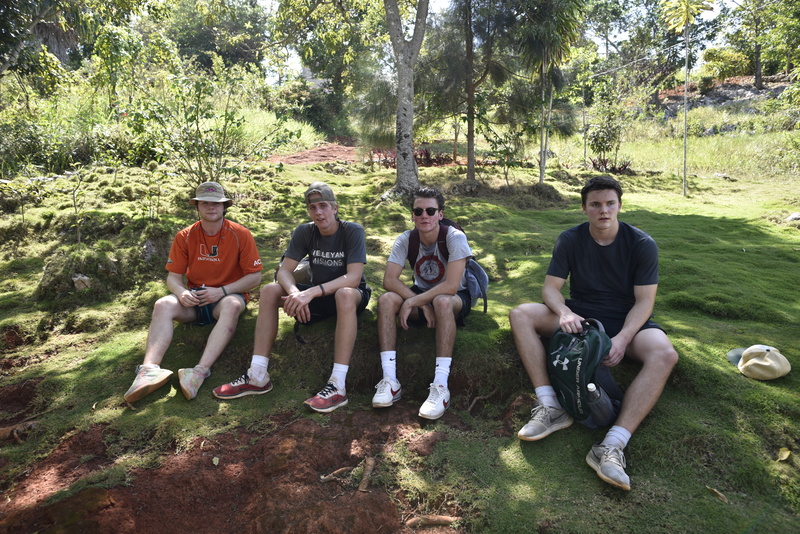 The Jamaica trip was an all-boys trip led by Andy Randrup. The team worked with Won by One ministry in Harmons, Jamaica to build a house. Along with building a house, they also laid a foundation for the next house for another team to build. 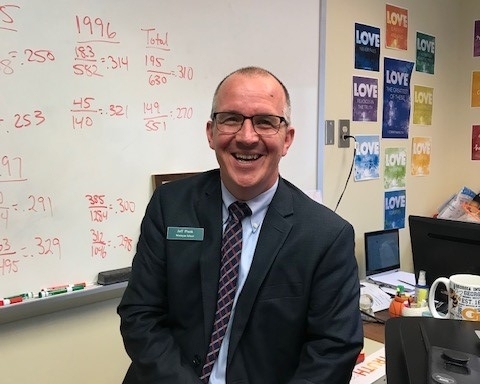 The team worked very well together, and it was a unique opportunity to “see our students serve wholeheartedly all day long without complaint or hesitation,” said Randrup. Along with building a house, the team visited with people in the community. “One day, we went to the infirmary in the village. We saw people who literally did not own anything, but seeing how strong their faith was and how much scripture they had memorized, even though they could not read was something I will never forget,” said senior Liam Coxhead. The Jamaica team smiles for a picture on the beach for their rest and relaxation day. Stevie Crawford. 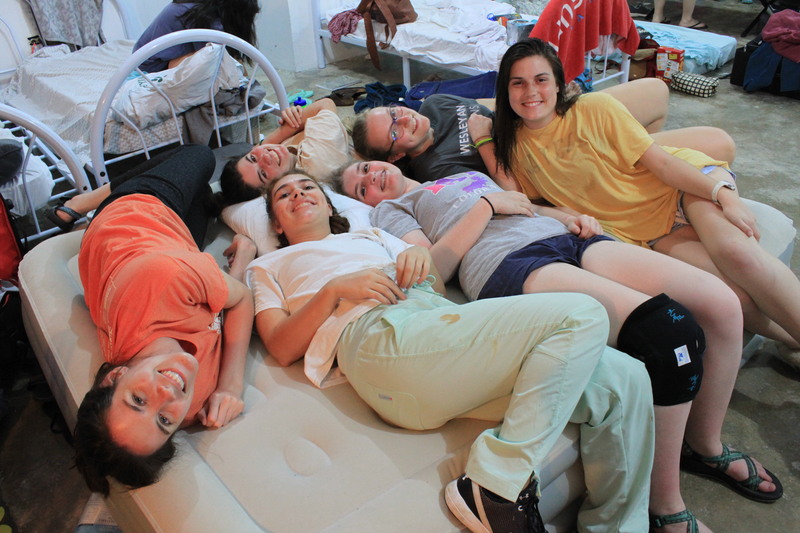 The Ecuador team was an all-girls trip led by Emily Zavitz. The team spent their time “going to different villages every day, playing with the kids, teaching vacation Bible school and doing small projects in the communities like fixing a roof or painting,” said junior Whitaker Welch. 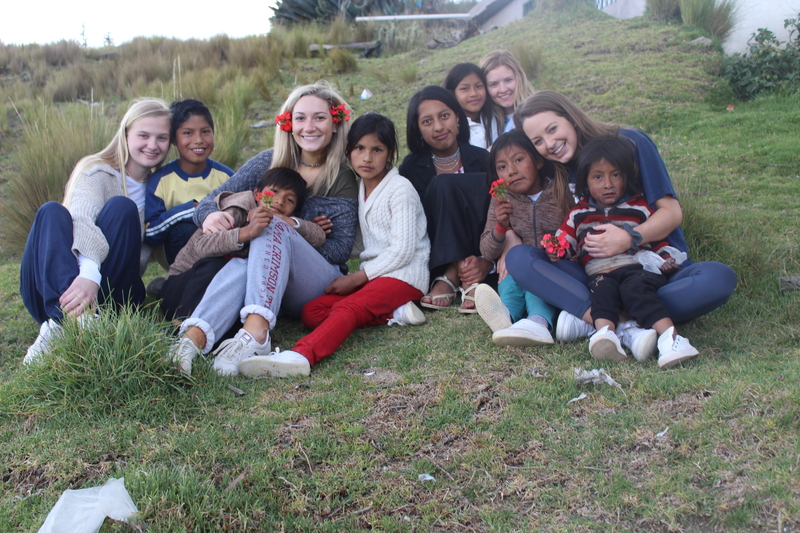 The team stayed in a community center, that they also got to help work in “my favorite part was painting the community center – it took a while, but it was a lot of fun to complete and I really enjoyed doing something tangible for the people of Riobamba,” said senior Savannah Sommer. 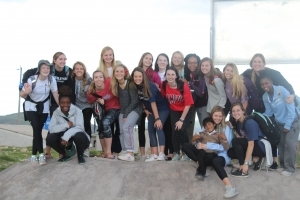 The team got to explore God’s creation by seeing the beautiful scenery of Ecuador, and they “learned that God’s power is immense beyond comprehension,” said junior Lauren Hill. The girls Ecuador team smiles for a team picture with some of the children they met in the after school program . Ellie French. The Costa Rica trip was led Ame Conley and Chris Paroli. 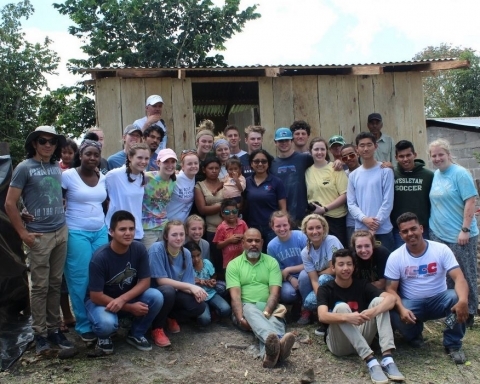 The team partnered with a ministry called Hope Partners and they worked at a school called Ciudadela de Payas. 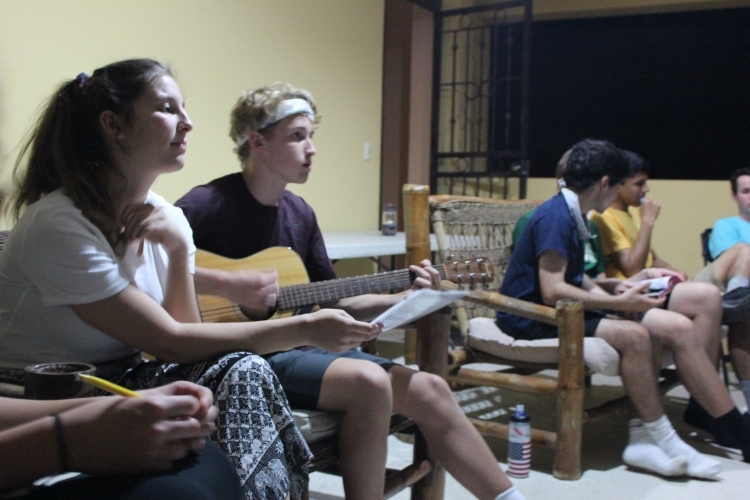 “The way the Lord moved in Costa Rica was really incredible. 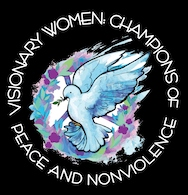 It was so fun to bond with my team, work with kids and paint things and help in the community,” said junior Liza Yates. 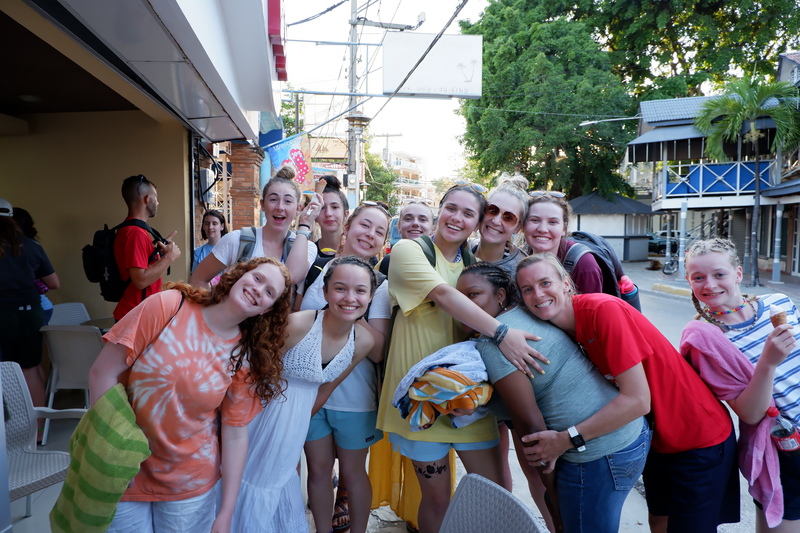 The team poured out lots of love while in Costa Rica. “I learned that love is universal. Many of us did not speak Spanish, but we were able to communicate through how we treated the kids and the teachers. I also was reminded about the importance of having a child-like faith. The children of the school trusted us so much, despite knowing us for a short time,” said Paroli. 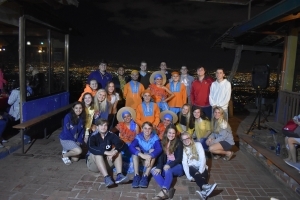 The Costa Rica team take a picture with some new friends. Ashley Doran. 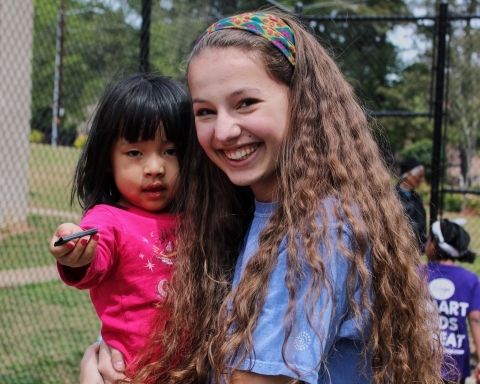 Mission trips are some of the most unique experiences offered at Wesleyan. Each trip is different.